Here's an enchanting gift for your little princess! 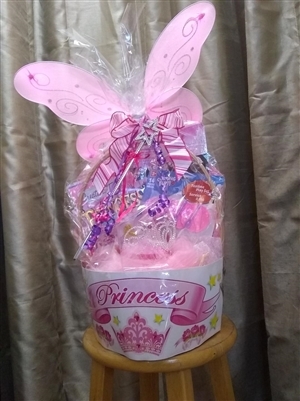 Send her a little magic with our A Little Princess Gift Basket. 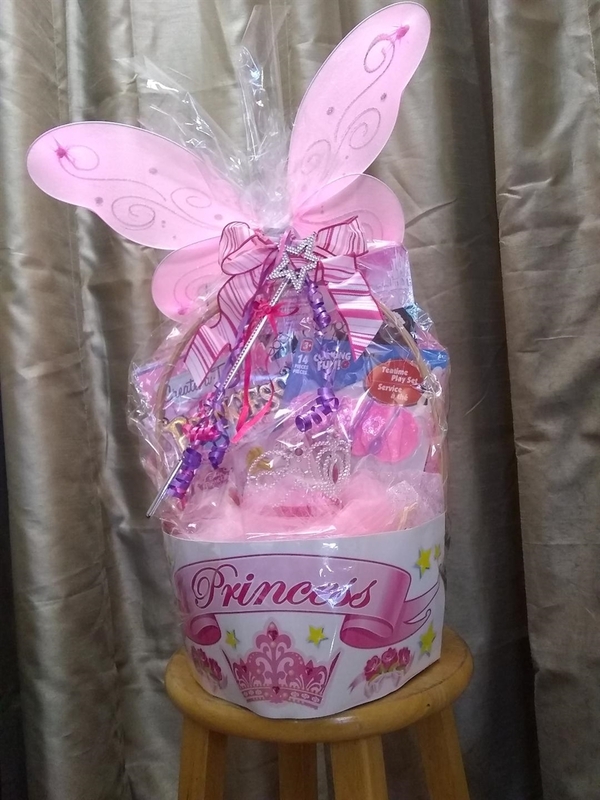 This gift basket holds a variety of fun activities to brighten her day.